John Alan “Al” Armstrong passed away Saturday, May 17, 2014. Memorial contributions may be made to Toys For Tots (www.toysfortots.org) or a charity of your choice. 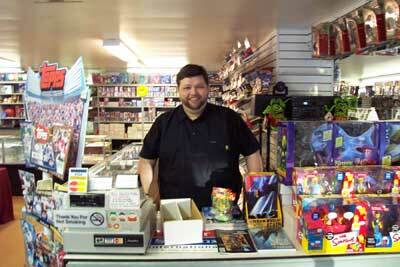 After 20 years of fun, the store family has decided to retire at the end of December. It’s been a thrilling 20 years full of fond memories, entertaining guests, and most importantly, awesome customers like you. 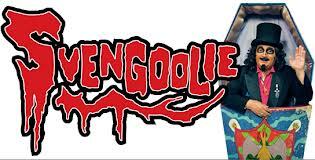 From Free Comic Book Day to Svengoolie visits and Toys 4 Tots, YOU made the shop great every day. Our last day open will be 12/30/2014- thank you again for supporting us through the years. We've apprciated your business, but more, your friendships. Thank you for a great 20 years! 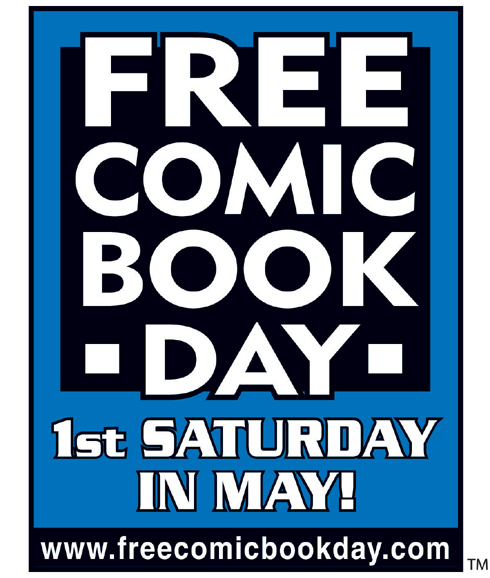 Thanks to everyone who came out to celebrate Free Comic Book day 2014! Hundreds of people- Thousands of books- Each year it gets bigger and bigger all thanks to you!!! Thanks Everyone for what seemed to be our busiest (2013) Free Comic Book day yet. We had people lined up down the block from open unril about noon. It was very busy and very fun. See you next year! A GREAT BIG THANK YOU TO EVERYONE WHO CAME POUT ON FREE COMIC BOOK DAY THIS YEAR. WE HANDED OUT OVER 4000 BOOKS IN A LITTLE UNDER 7 HOURS. WE'RE LOOKING TO HANDING OUT EVEN MORE NEXT YEAR. 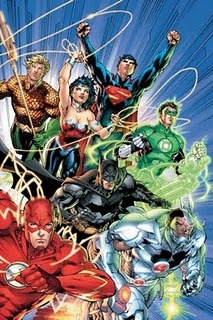 If you have a comic collection that you would like us to look at, give us a call 815-344-9696. We can talk about what you have over the phone and let you know whether or not to stop on by. We will also be glad to discuss your sport card collections as well. We are not currently buying Poke-Mon, Magic and Yu-Gi-Oh single cards. 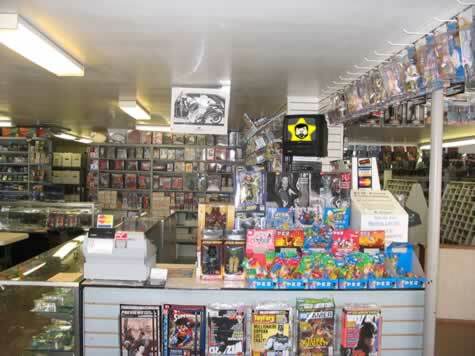 We aren't currently buying collections nor do we stock singles (including MTG and other CGC type cards) anymore. If that changes we will post it on our facebook page to let you know. 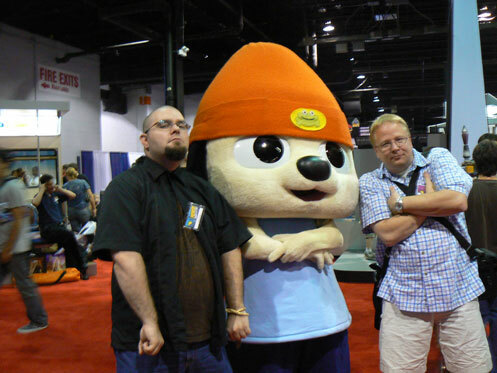 Thanks for making FCBD 2010 our biggest ever!!! 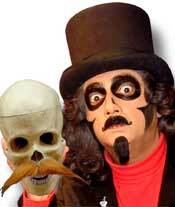 Svengoolie stopped by the store to help us celebrate FCBD 2007 and the Store's 13th Anniversary.